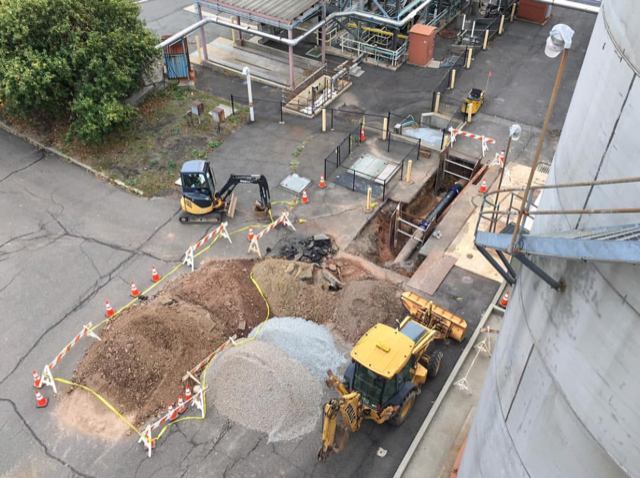 Public Sewer Service offers the most economical method of sewer excavation repair in NJ and there is no sewer problem too small or too large that we cannot handle. 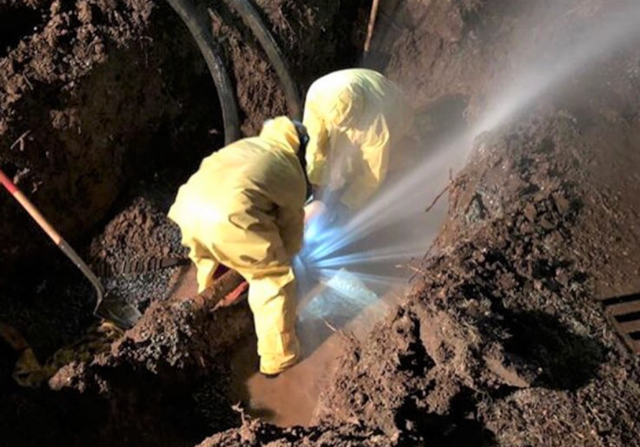 When you need the big job done right call Public Sewer Service to 100% handle your sewer & water main excavation needs. 24/7/365. 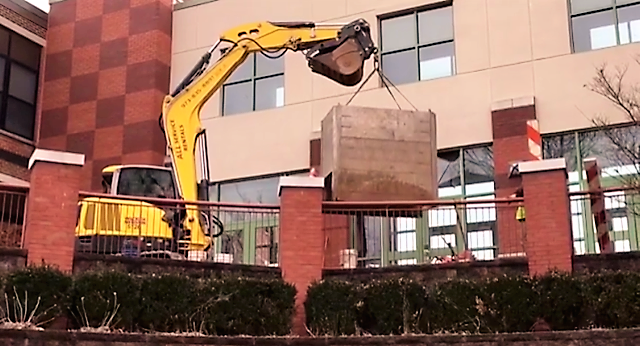 Public Sewer Service uses the proper shoring for all excavation work. We like our guys going home in 1 piece. Nothing breaks when it's convenient for you. Good thing we are always ready to go day or night.